A bizarre series of incidents take place on a usually tranquil lake. Boats are found ravaged, a body torn in two, other people are missing and an injured victim cries of a monster. Chief of Police Morgan Sydney must face the reality that a huge monster is lurking in the lake. With bulletproof scales, territorial aggression, and an insatiable appetite, the beast causes mayhem in the peaceful town. 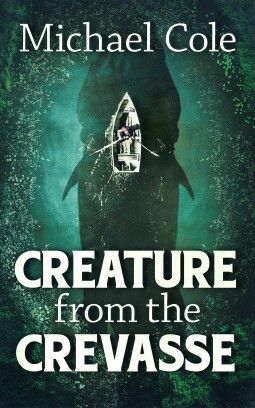 To destroy the creature, Sydney must form an alliance with the sheriff, a local lodge employee, his ex-wife, and an eccentric biologist who has a theory on what the creature is and its origins.